Procedure: Tight skin and muscles of face and neck. Duration of Surgery: Approximately 2-3 hours. Recovery: Rest the first week. What is Lifting or Facial Rejuvenation? Face lift surgery, also known as rhytidectomy, is one of the most commonly requested procedures by both men and women who want to look as young as they feel. The facelift or rhytidectomy is a plastic surgery intervention to achieve a facial rejuvenation, which visibly improves the most obvious signs of aging, by retensioning the skin and muscles of the face and neck, eliminating the surplus of skin, aiming to make folds and wrinkles disappear. The facelift is usually combined with other facial surgeries such as Blepharoplasty to correct excess skin and eyelid bags in order to give a much more rejuvenated appearance to the face. The incisions needed for a facelift go through the area of ​​the hair, surround the earlobe and ascend behind the ear to the scalp. 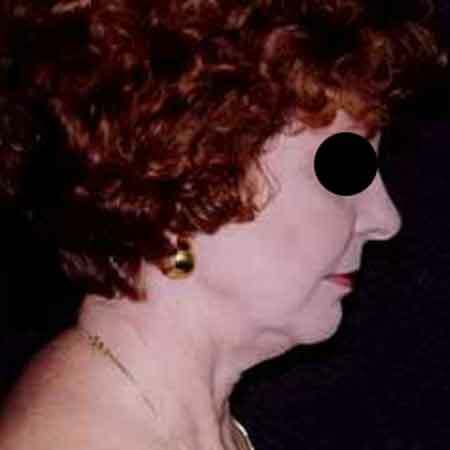 These scars, which gradually become imperceptible, are “completely hidden” in the hair and in the back and front folds of the ear, maintaining its natural appearanceafter the facelift. After the initial examination, Dr. Julio Puig will explain what the face lift surgery consists of, if you need preparation and how it is the postoperative and recovery. The most complete, and possibly the most effective, facelift is the full facelift, which involves isolating and elevating both layers of the face: the connective tissue layer and the skin. Recovery from this type of cosmetic surgery is a little longer, but the results are often the most natural and long-lasting. 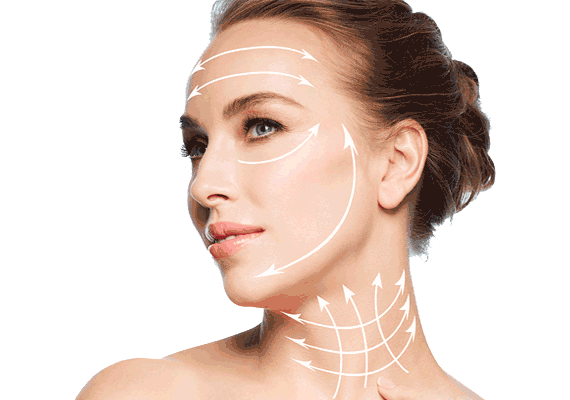 A facelift or rejuvenation rejuvenates the lower cheeks, jaw, and neck. Many variations of the face lift technique have been developed, and their names may be familiar to you, such as “limited incision face lift,” “weekend face lift,” or “mini-lift. These techniques also elevate connective tissue and skin, but use less extensive approaches that often result in faster healing and less downtime. We prefer to call this limited procedure a “Mini-Lifting,” and it works best on those with early signs of aging. We advise you on what is best for your face and neck. You can avoid taking aspirin and other anti-inflammatory drugs. You are not happy with the sagging skin on your face and neck. A Thread Tightening procedure, as well as any other surgery is a very personal procedure and therefore the person who is thinking about it, must do it by himself, not to satisfy the desires of another person, or to try to adapt to any type of ideal image. The decision is very personal, and the person who is thinking about it, must decide if the benefits you will achieve coincide with your goals, as well as if the risks and possible complications of cosmetic surgery are acceptable. Facial Lifting: The facelift or rhytidectomy, is a surgical procedure that consists of tightening the skin and muscles of the face and neck, removing excess skin, thus making wrinkles disappear. 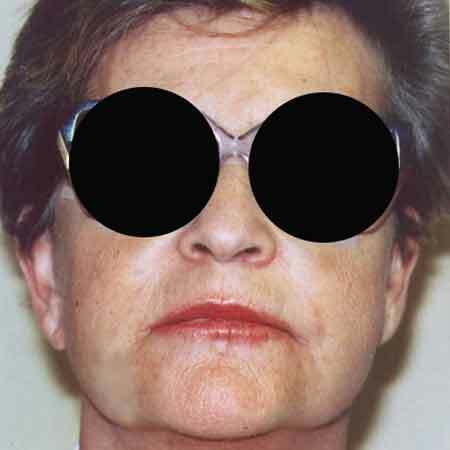 It is possible to combine the facelift intervention with other treatments such as blepharoplasty or eyelid surgery to eliminate fat and bags in the eyes. The Surgery: Muscles, fat and skin are repositioned, tightening facial muscles. The resulting scars are hidden and barely noticeable. Result of Operation: With this procedure a smooth and wrinkle-free face is achieved. Surgical Intervention: The lifting is performed in all cases under general anesthesia. The duration of the facelift operation is between 2 and 3 hours. The patient's stay in the clinic or hospital is 24 hours. Recovery: For a good face lift recovery, the patient is advised to rest during the first week. It should be noted that, during the first few days and temporarily, the facelift may cause a numbing sensation in certain areas of the face. Tips for a quick recovery:Do not expose the skin to the sun. Control discomfort with analgesics. After about two weeks, the patient will begin to appreciate the first results of the intervention. Results are seen after one month and are definitive after 3 months. 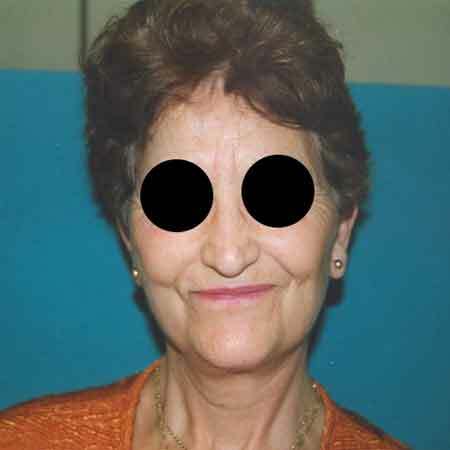 You can see in the photos that follow several cases of before and after, of patients who have undergone a facelift intervention in Valencia in the clinic of Dr. Julio Puig. Am I a good candidate for facelift?Tense the middle third of the face (cheekbones and commissures of the mouthThe best facelift patient is in good health, is a non-smoker, and can avoid medications such as aspirin and other anti-inflammatory drugs for two weeks before surgery. 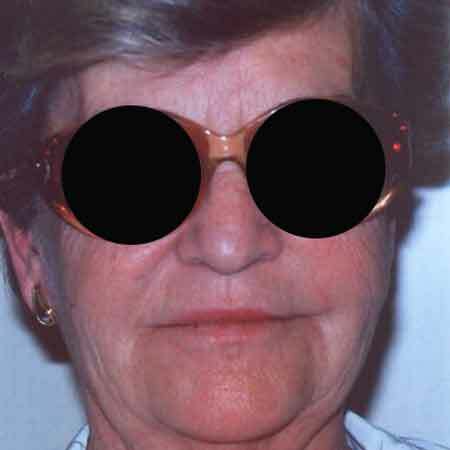 The candidate is also unhappy with the sagging skin of the face and neck, which leads to an aged and tired appearance. How is a facelift different from a midface lift? A facelift is designed to improve the lower third of the face and neck. A midface lift, on the other hand, will elevate the soft tissues of the cheeks. These two procedures can be combined in patients with flattened cheeks, jowls and sagging neck. I just want to improve my neck. 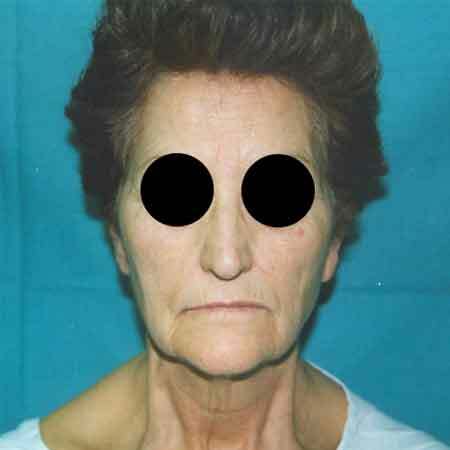 Is this possible without a facelift? 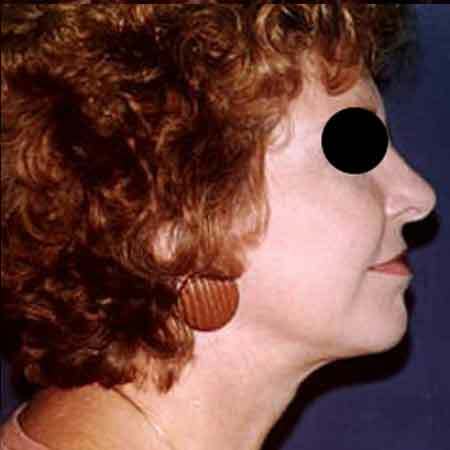 Yes, in some patients the neck can be tightened without a full facelift. This procedure, to "lift the neck," usually involves making only the incision under the chin, and tightening the underlying muscle layer in the middle. Neck liposuction can also be used. My eyes look tired, can I combine facelift and blepharoplasty? A facelift does not improve the appearance of the eyes, but this can be accomplished with a procedure called blepharoplasty. This procedure involves removing excess tissue from the eyelids to create a younger, fresher look. You may also consider a brow lift to lift the eyebrows to a more youthful position. Both can be combined with the facelift. Can other procedures be done at the same time as a facelift? Yes, it can. Quite often patients want their eyes, eyebrows and/or midface to improve at the same time. Performing multiple procedures on the same day does not lengthen recovery time, and allows the patient to achieve many goals with a single surgery. That is why, when you as a possible patient ask us about the price of a face lift, you must understand that we are not going to be able to give you a closed price in advance before the first visit, in which we make an assessment of the characteristics and needs of your particular case. For Dr. Puig and his team, the most important thing is your health and in any case the price depends on the personal characteristics of each patient. If you want to know more about the facelift, call us or request an appointment and we will attend you with total confidence, without commitment and under the strictest confidentiality. Consult us and we will give you all the information and details you need to know in our clinics, (price of the facial rejuvenation surgery Valencia, included in the same, preoperative and postoperative doubts, alternative treatments …). And if you prefer, we’ll call you. 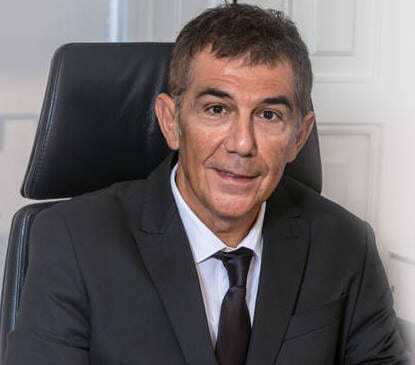 Dr Julio Puig is an expert in plastic surgery and with all the equipment of our clinics in Valencia and Gandia you have all the guarantees.